With all the new products that make their way across my desk on a weekly basis, I'll admit this mind-set often dictates which ones I ultimately try out as well. 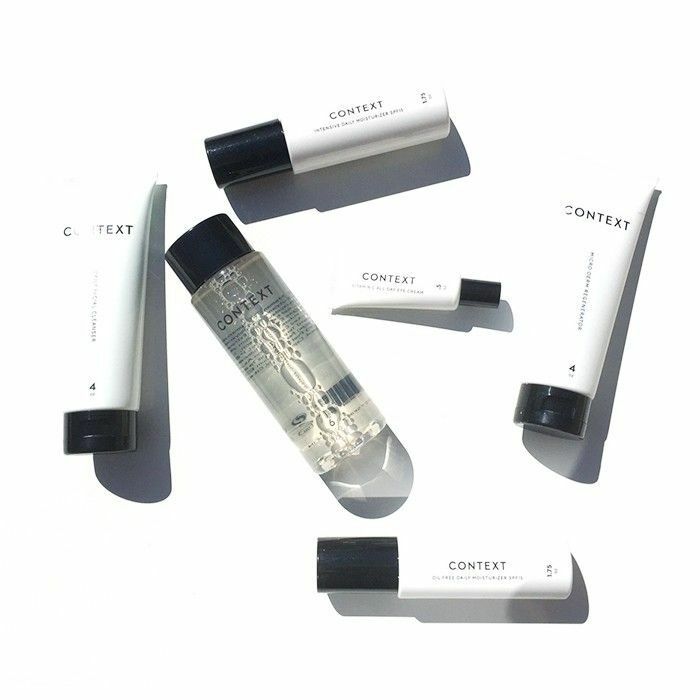 Case in point: When I received a delivery from a new skincare brand called Context last fall, I was intrigued from the moment my gaze fell upon its sleek, minimal packaging. The interest grew to a fever pitch when I learned that the line was plant-based and paraben- and sulfate-free. And as soon as I put those products to use? Sold. I've been using them ever since on a near daily basis. Perhaps I shouldn't have been surprised to learn that Context was created with discerning (demanding?) people like me in mind. "I was inspired by the minimal Swedish design aesthetic during my frequent travels in Scandinavia, not only in beauty products but in fashion, food, and home design as well," said CEO David Arbuthnot, who founded Context after building his career in luxury fashion at Gucci, Dior, and Gant. "I knew when I created a brand, I would take a similar design approach. I wanted to create a curated edit of essential products." This streamlined approach is perhaps most reflected in Arbuthnot's decision to make the line unisex. "I found I was often buying women's prestige skincare products for myself," he said. "While they were great products, they were too heavily fragranced for me and usually high priced. I thought, why not use the high-quality ingredients [and] present them in a modern, simple design aesthetic, at a price point which is more accessible to a broader demographic? I really wanted to create products that both men and women could experience and share." Thoughtful formulation also falls under this MO. "Our main ingredient focus is on healthy, vitamin-rich antioxidants; rich botanical oils; and natural herbal extracts," he added. "We love fresh citrus scents, which smell summery and refreshing." 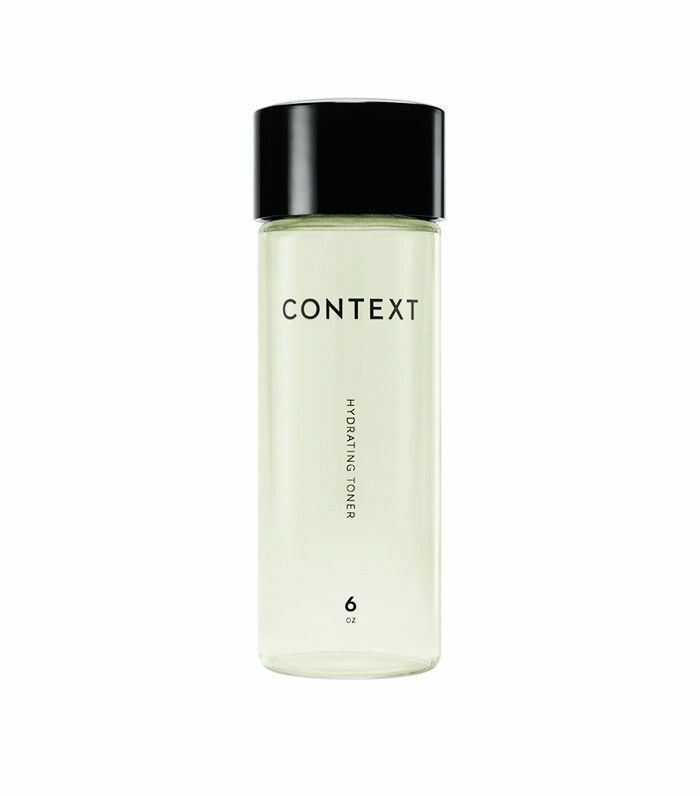 In the mere months since its launch, Context has already built a following on its core skincare collection and is starting to expand beyond that category—first with candles this spring and, most recently, with lipstick colors, which arrived this month. And Arbuthnot insists that this is just the beginning. "We are loving working with color," he said. "Developing the lip colors was really fun, and we are working on a nail lacquer line. Of course, we will continue to develop new unisex skincare products and plan to expand our candle collection." It might be time to finally clear out my vanity in preparation. Keep reading to see which Context products I'm currently loving most. It was love at first splash with this citrusy toner, and I now use it on a daily basis as my morning cleanser, since heavier face washes tend to be too drying for my skin. I avoid alcohol-based toners for the same reason, but this addictive formula (seriously, the fragrance is so good) utilizes soothing witch hazel instead, which acts as an astringent but simultaneously calms any inflammation and evens out skin tone. Aloe, camellia oil, green tea, algae, and orange peel oil back it up with antioxidants and vitamin C to help fight free radicals and visibly brighten skin. I like to drench my face with it and wipe off the excess with Muji's Cotton Pads ($8), which gently absorb any grime and oil my skin has picked up overnight. Full disclosure—as a rule, I really dislike cream-based moisturizers on both my face and my body. After dealing with weird breakouts and milia for way too long, even after trying out countless products to no avail, I switched over to oils exclusively and have never looked back. But a few weeks after falling in love with the toner, I noticed this untouched jar sitting on my vanity one evening and decided it couldn't hurt to give it a go. I woke up to plump, hydrated, non-greasy skin. Apparently, my complexion doesn't have a vendetta against all creams; it's just extremely picky. But this formula is a winner for a reason. A spectrum of vitamins and antioxidants boost absorption and fight against pollutants while collagen, squalene, and elastin pack an anti-aging punch, filling in fine lines virtually overnight. I hoard serums more than any other skincare category and hardly needed yet another formula to round out my product overflow. Yet this one has climbed its way to the top of the lengthy roster, thanks to a cocktail of botanical super-ingredients that work in tandem to blur imperfections and deeply hydrate my skin. There are plenty of the usual suspects, like jojoba, chamomile, aloe, and vitamin E, as well as a few other plant extracts that are less familiar. Tamarind seed, for example, helps generate collagen and protect against UV damage while arctic birch extract makes skin more resilient. Stellar skincare is one thing, but how did Context know that candles are the fast track to my heart? The brand launched a trio of sleek votives in May, and the ultra-fresh, clean scents complement each other beautifully. Citrus Paradisi was crafted after the brand's signature tangerine scent, featuring notes of grapefruit, kaffir lime, cedarwood, and oakmoss. Citrus Tea is slightly sweeter, with notes of tea, ginger, rose, coconut milk, fig, and sandalwood. 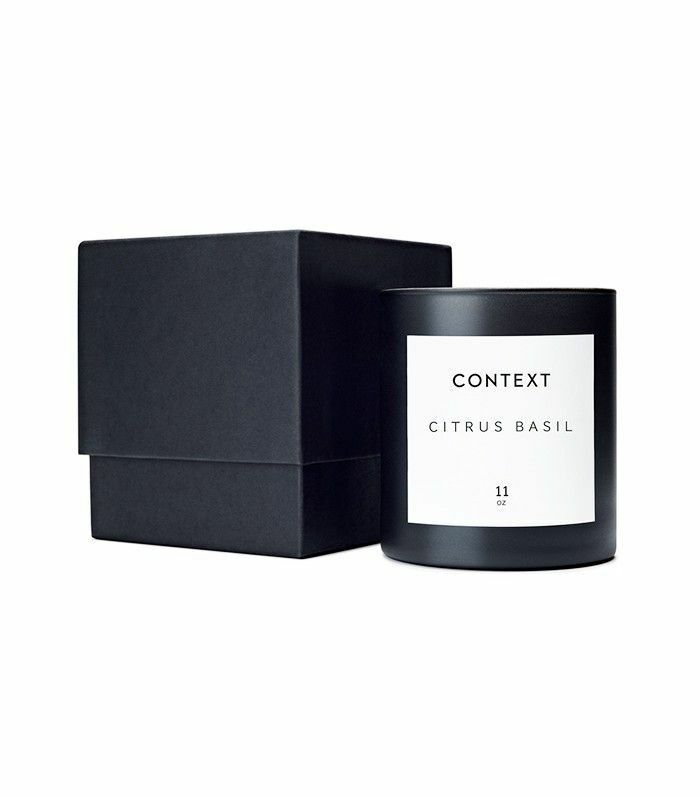 But I'm especially partial to Citrus Basil, which has the refreshing, invigorating vibe of a rain shower, thanks to a sparkling blend of bitter orange, sweet basil, vanilla, melon, vetiver, and pepper. True story: When visiting Byrdie's NYC HQ last week, I had barely stepped through the door when I got a familiar whiff. Sure enough, CB was burning away on Senior Editor Hallie's desk. 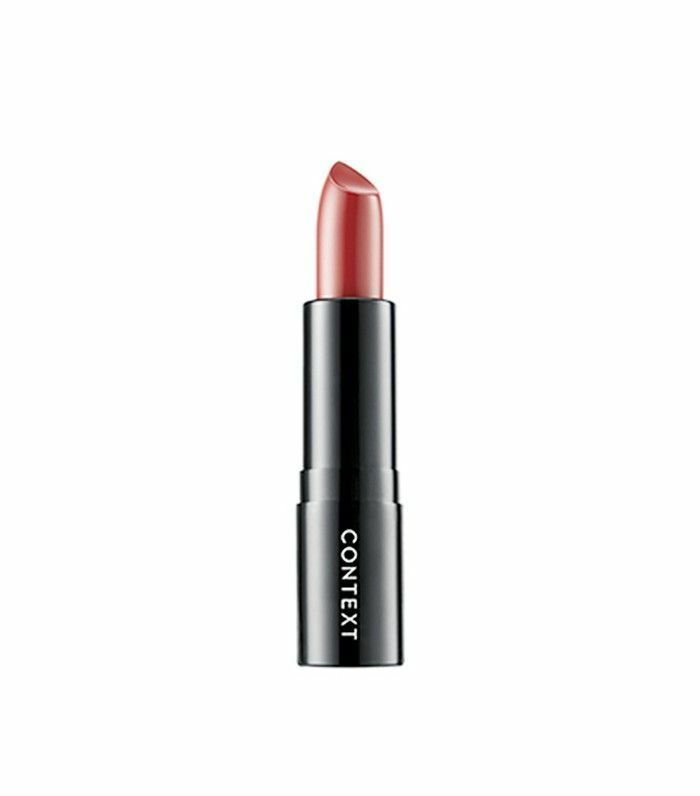 Context made a promising first foray into makeup this month, launching an impressive range of lipsticks that remain true to the brand's skincare roots. That alone is key since the flaky, chapped texture that most formulas leave behind has been enough to disillusion me from lipstick altogether. But I'm happy I gave these ones a chance, and not just because of the wide array of gorgeous hues. They're formulated with vitamins, antioxidants, and botanical oils to guarantee a moisturized, healthy pout, and the velvety finish, while not exactly matte-matte, is smooth and never drying. 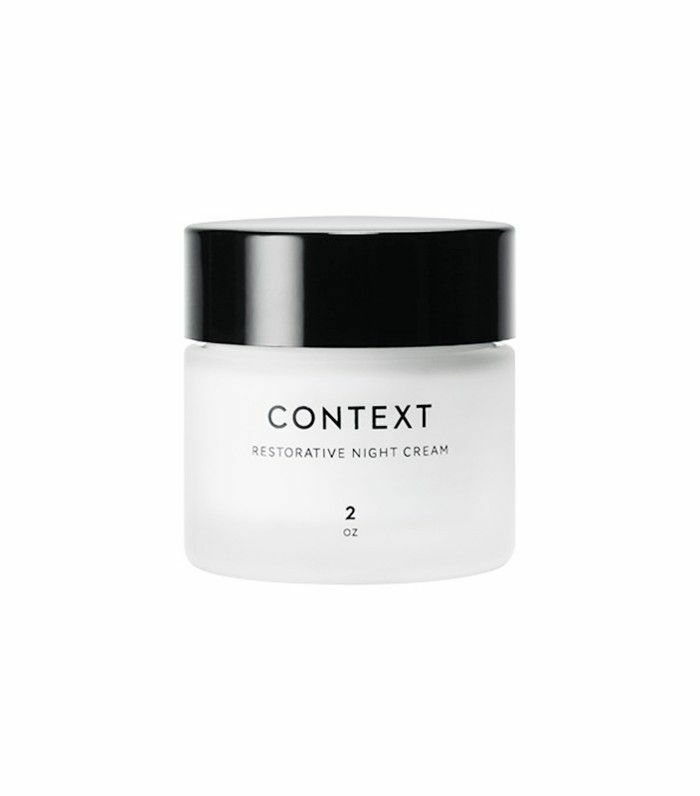 Have you tried any of Context's products? What under-the-radar brands are you loving lately? Sound off in the comments below.